I just finished episode one of Telltale’s newest adventure game, Minecraft: Story Mode. I was curious to see just how Telltale would go about telling a story in the Minecraft universe, considering Minecraft is essentially a wide open sandbox with no objectives or story of any sort. 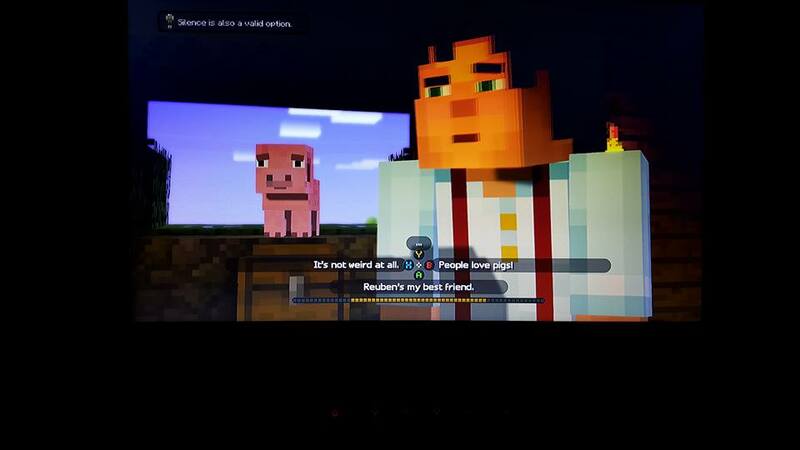 Minecraft: Story Mode plays the same as the other Telltale games, with the player controlling a character while periodically choosing dialogue options or making split second decisions via QTE’s. The game will surely appease fans of the Minecraft universe, as it wastes no time featuring just about every creature and object in the game. 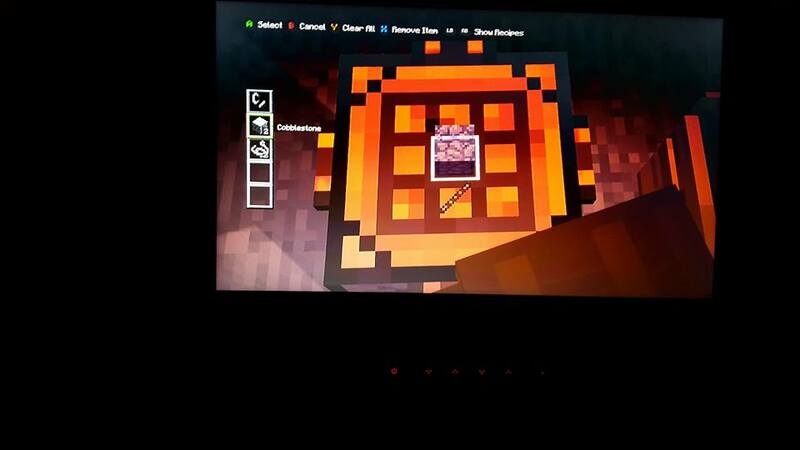 It’s characters will also occasionally reference crafting recipes for objects in the game, and several of the game’s puzzles center around crafting tables. The story was interesting from the opening moments, and I quickly became attached to the characters. They are well voiced and they each have unique and interesting personalities. The game is lighthearted and comedic and will likely appeal to gamers young and old. Minecraft: Story Mode has an excellent soundtrack that I can’t wait to hear more of once Episode Two arrives. Minecraft: Story Mode Episode One is out now on consoles, PC/Mac, iOS and Android. 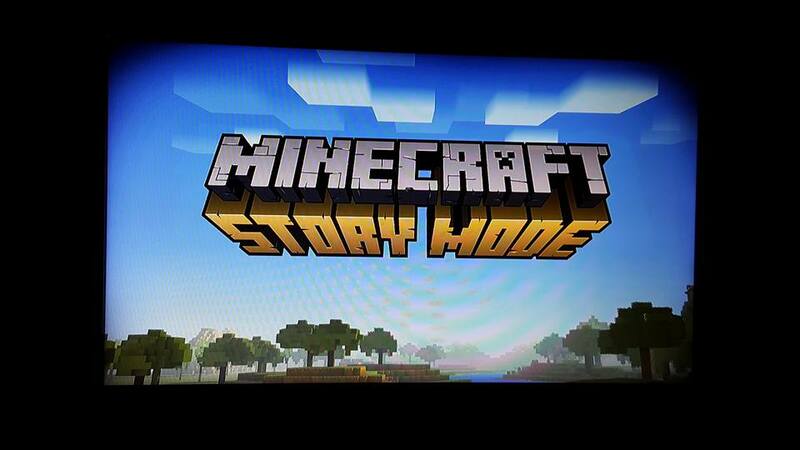 I definitely recommend checking it out whether you’re a Minecraft fan, a Telltale fan or both. You’ll surely be amused! This entry was posted in Video Games and tagged Minecraft, Minecraft: Story Mode, Telltale, Xbox, Xbox One. Bookmark the permalink.